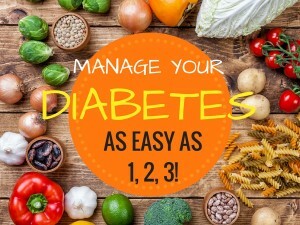 MANAGING DIABETES, EASY AS 1, 2, 3! Sugar free? Low carb? Organic? Clean eating? The guests who come to our weight loss retreats tell us how confusing all the contradictory advice is. We help 100’s of people with diabetes every year transform their eating habits – many of whom report massive improvements in their Diabetes. So here are our top tips! Carbohydrates are any foods that break down into sugar once digested. 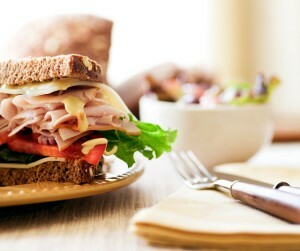 Most foods contain some amount carbohydrate (except for a few like meat, poultry, fish, eggs, and nuts). We need sugar, or glucose, as it is the fuel of choice for our muscles, organs, and brain. 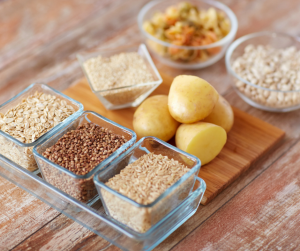 If we understand that carbohydrates are in fact essential, we can have a much healthier approach to our diet. Instead of trying to go sugar free, we should aim to get in moderate amounts of carbohydrate, evenly spaced throughout the day, and choose the low GI types which offer more sustained energy levels. One carbohydrate serve =15g, roughly what is in a slice of bread. 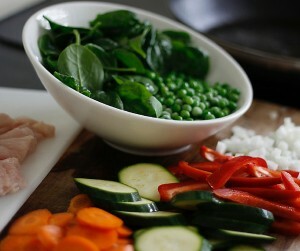 Main meals should be 3-4 carb serves, and mid meals should be 1-2 serves. Space them a few hours apart. 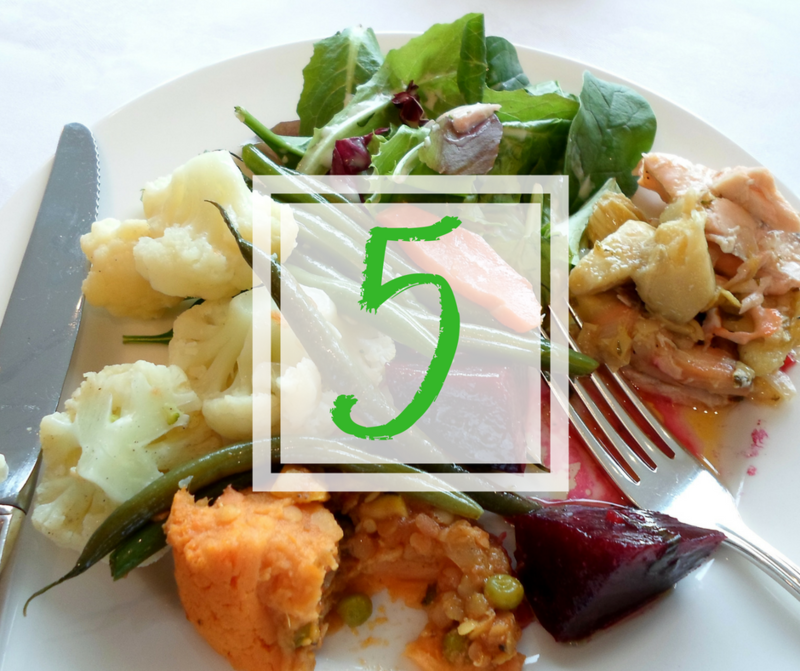 It can be hard to get into good habits and the guests at our retreat often tell us that time away from friends, family and temptation (like at a retreat) really helps them reset their habits and get control of their eating habits and sugar levels. Diabetes medication will work to make your body better at removing sugar from the blood through the action of Insulin. Tablets may improve the action of insulin, make your body produce more insulin, or both. Similar effects can often be seen from making the right lifestyle changes. 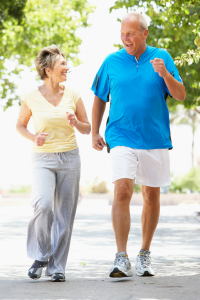 To reduce or eliminate the need for diabetes medication, work towards a healthy weight, exercise 30-60 mins at least 5 days a week, and avoid high GI carbohydrates. 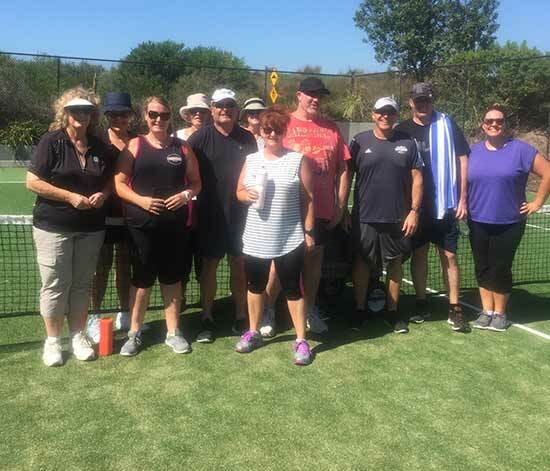 Shane from one of our weightloss retreats (OnTrack retreats) couldn’t believe the improvement he saw in his blood sugars after just a few weeks. It’s quite amazing to see the effects just a few days of eating well and exercising can have on those with Type 2 Diabetes. At our retreats we help many guests get into healthier habits and many are able to significantly reduce their need for medication (with their Doctors advice of course) after getting into new healthy habits after a stay at the retreat. 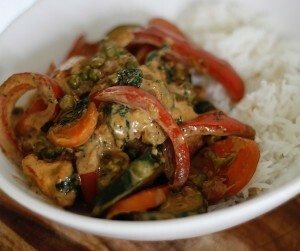 Diabetes friendly recipe – CREAMY COCONUT CURRY! A few sneaky little tricks drop this scrumptious meal to a third of the calories of your standard takeaway curry. It’s low GI (glycemic index) for sustained blood sugar levels, with appropriate carbohydrate portions for diabetics, and 90% less saturated fat to keep those hearts healthy. your calcium requirements for the day. If you are strapped for time (or energy) this is the perfect dish for you at 10-12 mins in prep time + super simple ingredients. 45g of carbohydrate = 3 carbohydrate serves (3 x 15g). Basmati rice is low GI, and so a great choice if you have diabetes. 1: Brown chicken and onion with the curry paste in a non-stick frying pan. 2: Add evaporated milk, corn flour paste, and coconut essence. 3: Throw in all your veges, bring to the boil, and then allow to simmer for 3-5 mins until tender but still a little crunchy. 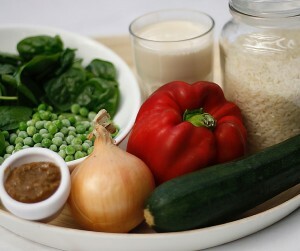 4: Serve with ½ cup steamed basmati rice per person.